Sold in singles. Price quoted is per each individual jar. Caps are charged extra. 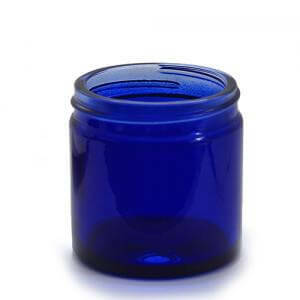 Caps can also be purchased separately if you require a different number of caps compared to jars.